The Wrench – November 2017 : Squad – Communicate. Coordinate. Conquer. Welcome to the November edition of The Wrench! 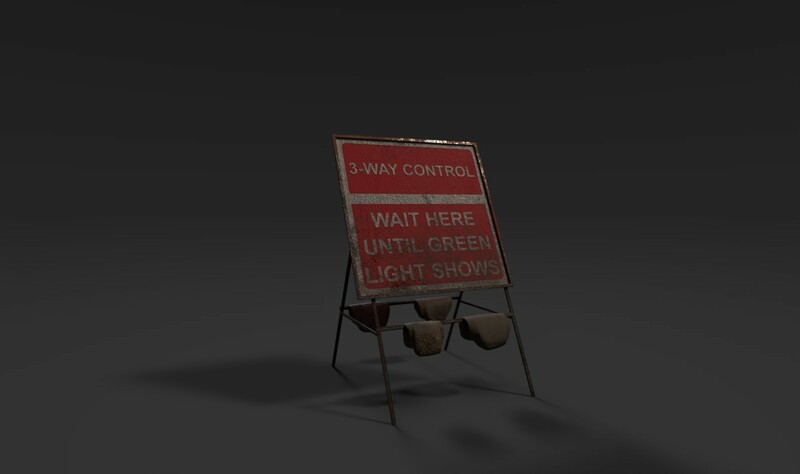 We hope you’ve been keeping yourself busy during this month as much as the modders have. With the integration of the Steam Workshop last month, there have been several impressive new developments since we last checked in. The beginning of a new weekly modding showcase event going by the name of Squad Modding Weekly Roundup has been bringing the community together. This event aims to provide the community with a chance to experience various mods as one and most of all, showcase what’s on offer in the Squad Steam Workshop. 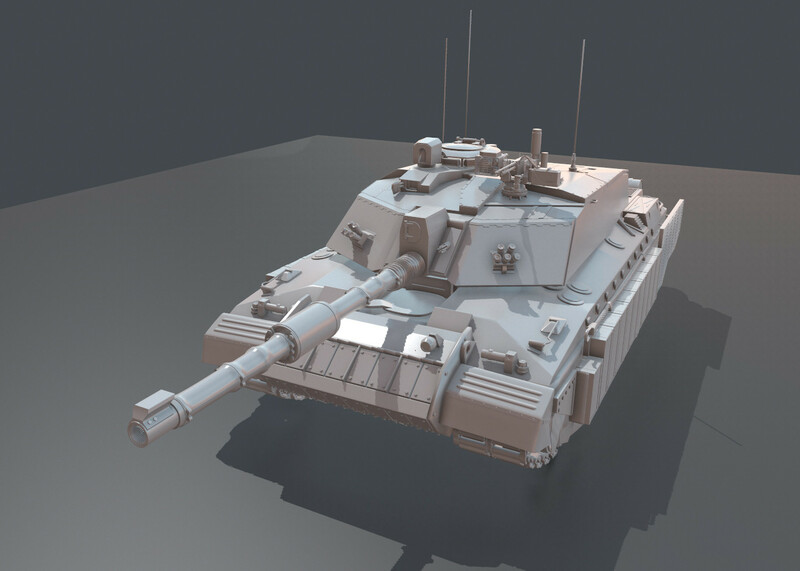 Red Six has been hard at work making the high poly version of the British main battle tank, the Challenger 2 (FV4034). The next couple of steps towards bringing this tank into the Squad SDK is to prepare the game-ready mesh (also known as the low poly mesh), UV unwrap it, bake various texture maps, and, finally, texture it. 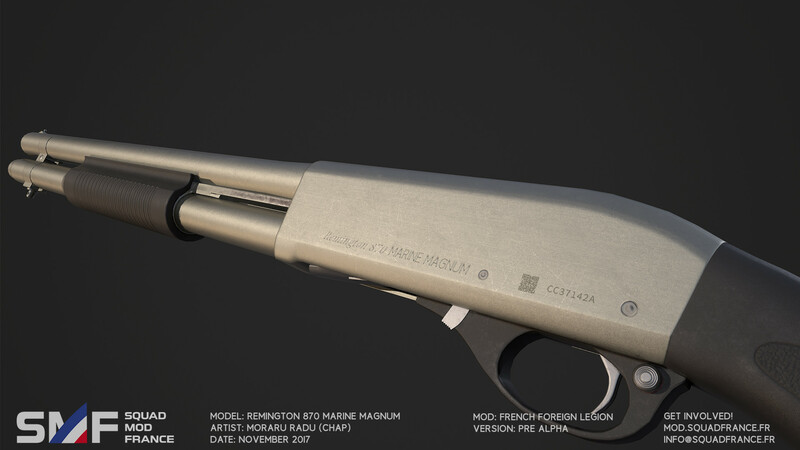 We’re sure you will all agree that this high poly model looks great! Brilliant work, Red Six! Based on several major battles of the various eastern European separatist situations, this map features government and militia forces fighting for control of a large 3-floor airport terminal and surrounding industrial areas. 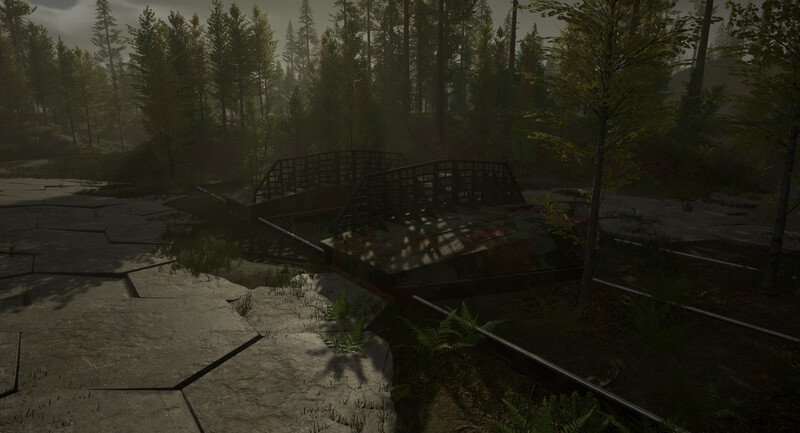 The map will have a mix of close range fighting within large structures and thick woodland as well as long distance engagements when fighting for the tarmac and major roadways. [2.FJg] West has been progressing well on this map, and we can all imagine the intense battles that will take place once it’s released! Perhaps one of the most iconic and beloved weapons, the Remington 870 Marine Special is being carefully brought to life by Chap. His hard work definitely showcases the French Faction Mod team puts into everything they do. Speaking of which, we can’t wait to see what comes in their next update! A reimagining of a map from the game Joint Operations, LaughingJack brings us a tropical themed island with a small, skirmish-focused layout. LaughingJack says that he hopes to have some boats and amphibious APCs ready to use soon. 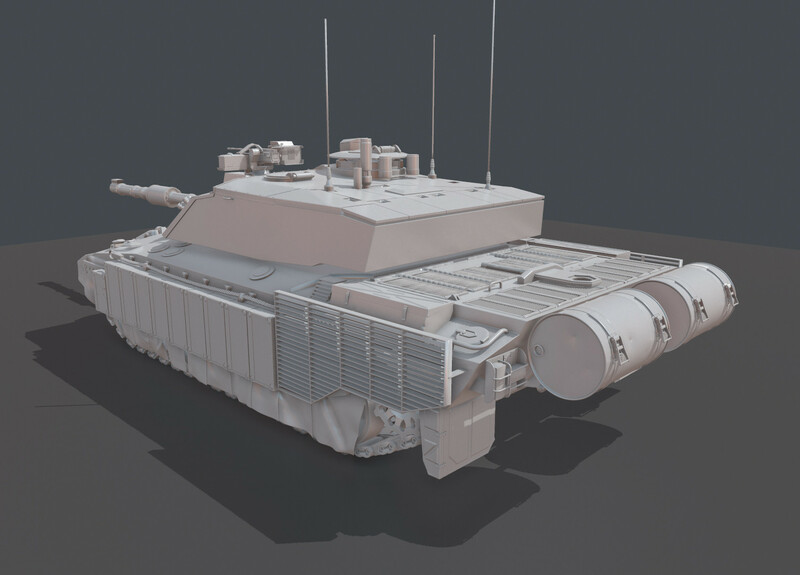 While the map will be playable in a vanilla Squad, he also says that it will be part of a Joint Operations conversion mod that is in the works as well. More screenshots available here. Longtime modder Marv once again brings something interesting to the table, this time in the form of a dawn lighting layout for his new map, Agrabah. With an AAS in place and a hazy, dusty feel, this map sure does impress. One should expect a fierce battle at the map’s prominent features a village situated at the top of a spire-like mountain, or grueling trench warfare to take the radio station, for example. Marv is expecting the map to be ready in late 2017 or early 2018. Our Modding Hub native, Virus.EXE, has been hard at work collaborating with Legochiel to create this incredible prototype for landing craft in squad. 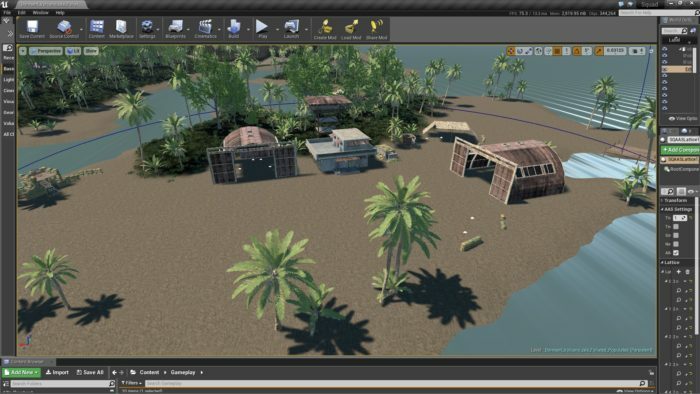 Fully player controlled and able to transport vehicles to and from the beachfront, this project brings us one step closer to a shared dream of amphibious invasions. 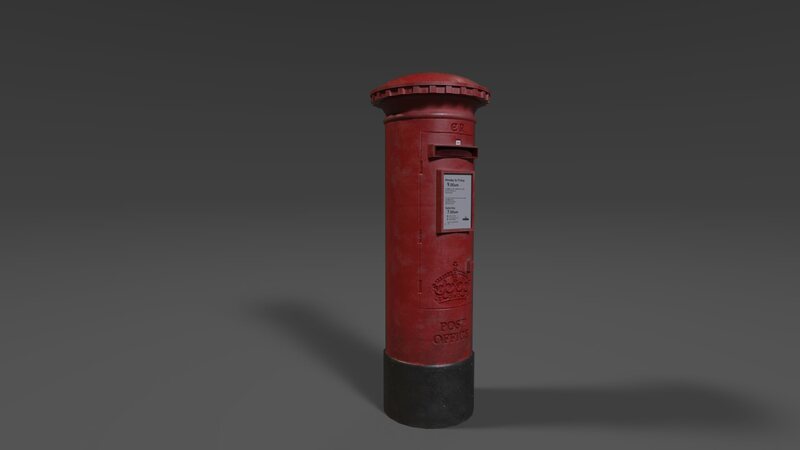 Baby James has updated and released his British Asset Pack for all Squad modders to use. The pack includes an extensive number of props to use for all your British needs. (TARDIS not included. Sorry.) 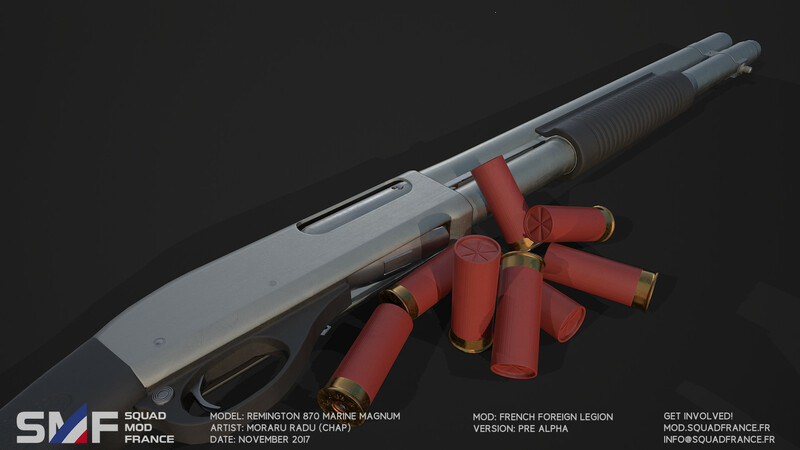 Free asset sharing is always a welcome sight to those of us in the modding community, and we hope that his work inspires more to do the same! This map by modder SilentBlood manages to pack down a great deal of scale into a 2x2km package. Designed with a high degree of attention given to game balance, SilentBlood created the map for tournaments and intends to give it a high amount of points-of-interest at three major levels of elevation. It’s always a pleasure to see the elements of a map’s design being thought out thoroughly. 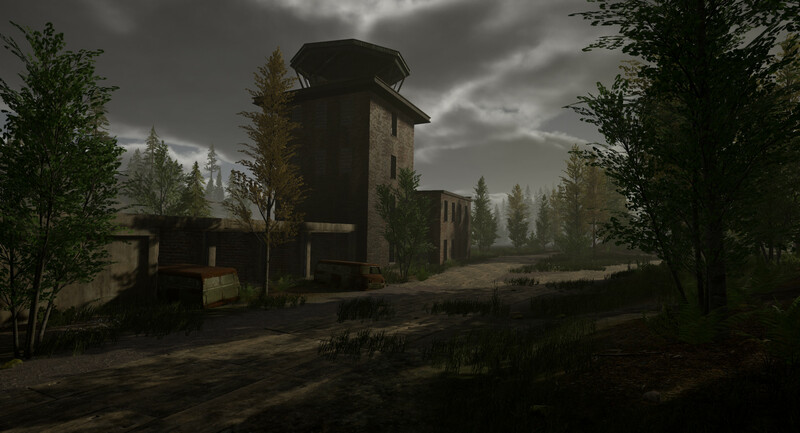 This map is planned for release on the 22nd of this month, with an infantry, an invasion, and a few AAS layers to play with. Capone has been working on creating the Canadian Armed Forces. 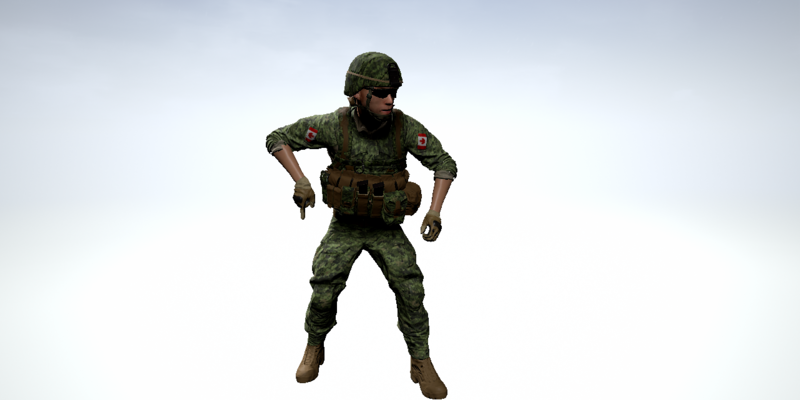 His first step is making the soldier characters and he says that they are aiming to add the infantry component of the Canadian Armed Forces to Squad.